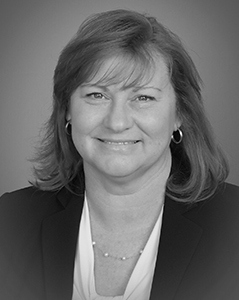 Carla began her trust career with AmSouth Bank Trust Division in 1995 as a Personal Trust Assistant. She then went on to serve as a trust officer and trust administrator for Peoples Bank Asset Management & Trust in Mississippi, and First United Bank & Trust in Maryland. After relocating to St. Louis in 2004, Carla joined A. G. Edwards Trust Company as a personal trust administrator. In 2009 she joined U.S. Trust, Bank of America Private Wealth Management as an estate settlement officer where she remained until joining Midwest Trust.